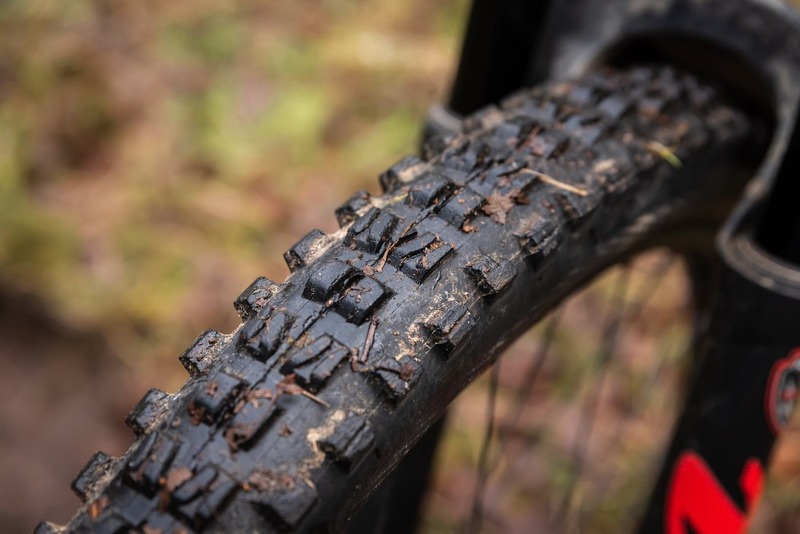 Maxxis has a growing range of Wide Trail (WT) mountain bike tyres, including several options with the more robust Double Down casing. To make sense of the range, we gathered the Aggressor, Minion DHF, Minion DHR II and Shorty in their respective WT Double Down outfits, and gave them to our resident rubber-punisher, James Vincent, for a mini-shootout. Over to James! 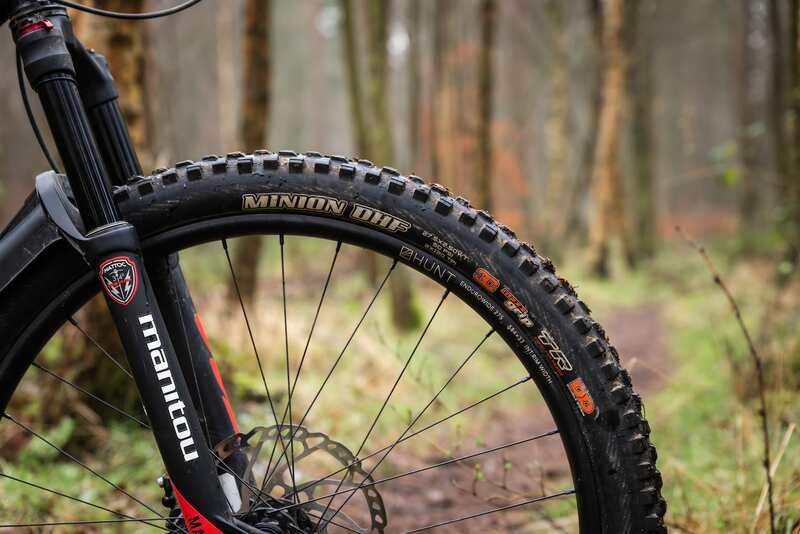 The venerable Minion DHF is one of those tyres that Maxxis got absolutely bang on, right at the very beginning. Since its introduction over a decade ago, the tread pattern has hardly changed, only being adapted slightly to fit different carcass widths. It’s also been copied a lot. Originally designed to withstand the rigours of downhill racing in loose and muddy conditions, the DHF has since found favour across pretty much all genres of mountain biking, with the exception of XC racing where light-weight and fast rolling are preferred over all out grip and durability. 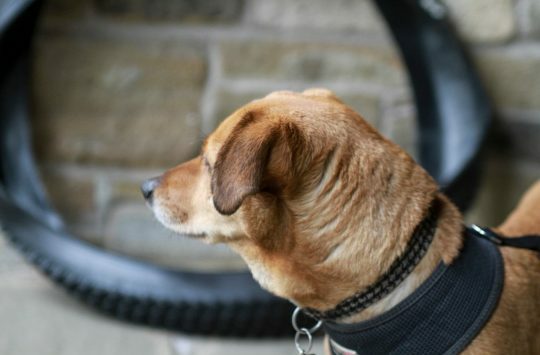 The familiar tread pattern incorporates ramped centre knobs for lowered rolling resistance and aggressively siped side knobs to increase gripping edges, cornering traction and generally just keep you pointing in the right direction. This Minion DHF is the 2.5in Wide Trail size with a DoubleDown casing, and sticky 3C MaxxGrip rubber. 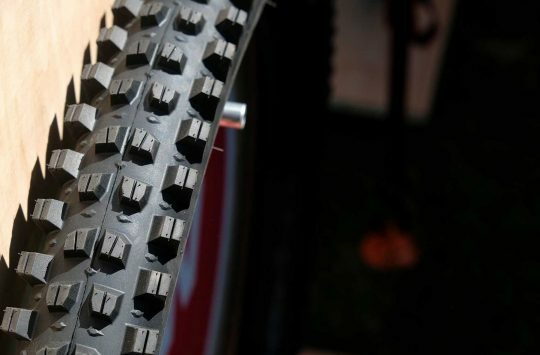 The DHF is available in a myriad of wheel sizes, widths, compounds, and casings, in a multitude of combinations that are far too many to list here (to see all possible permutations available, jump over to the Maxxis website). Out of this extensive range, we’ve got our hands on the Minion DHF 27.5×2.5in Wide Trail 3C Maxx Grip Tubeless Ready Double Down (phew). Optimised to work on 30-35mm wide rims (internal), the tread pattern is still very much a Minion DHF, with the same rounded profile and knob shapes, just with everything repositioned to fit the wider carcass. One of the most recognisable treads going. The rest of this review is for members only. If you have an account, please log in. If not, you can get access by registering here for free.